Support Racial Justice by Giving Hope! Brown Hope is a nonprofit and community solution for racial justice. We provide a bold vision of how to create platforms for Black, Brown, and Indigenous people to be seen, to love, and to lead. Our world and our nation are in a moment of crisis. Racism has played a significant role in driving social inequality and division. When we speak about injustice, the mainstream message is dominated by despair. When we reinforce negative stereotypes and claim things will never be fixed, we make excuses not to take action. Brown Hope provides an alternative message to despair, by reminding us all that to be Black, Brown, and Indigenous, is to be beautiful, caring, and resilient. In the face of centuries of injustice, our solution is Brown Hope. Brown Hope responds to racism through a trauma-informed model: using cultural, educational, and community programming to help communities heal from racism, and to drive urgent action for systemic change. We’re a baby nonprofit –conceived March 2018– and have already launched a series of provocative programming. We received national and international news coverage for our first Reparations Power Hour, a monthly event for the nourishment, healing, and empowerment of Black, Brown, and Indigenous people. We have additional projects in the works, including a monthly People’s Assembly leadership program and an annual Brown Hope Prize. We do all of this on a shoestring budget with a volunteer board and staff, along with the help of many, many volunteers. This is an urgent call to action. Support these vital programs. We’re in need of serious funding. It costs us a bare minimum of $1,800 a month to keep our lights on, pay for basic nonprofit obligations, and keep our justice projects running. 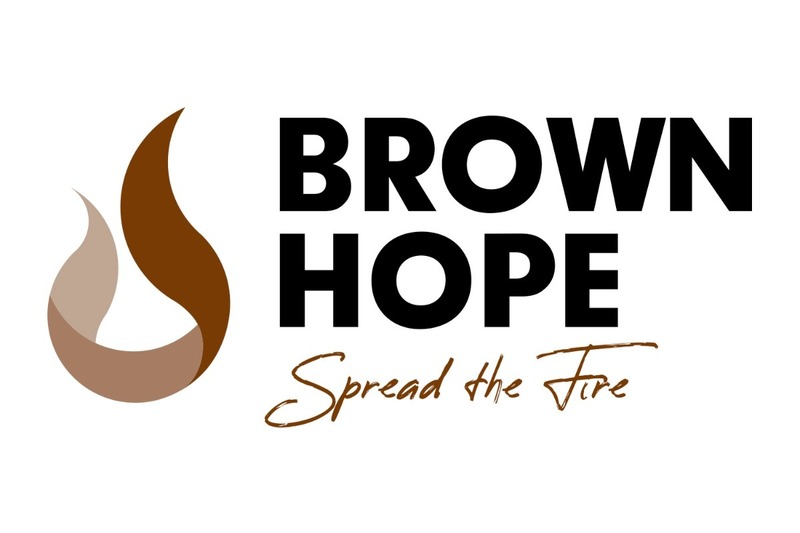 Success of this campaign would give us the ability to provide a FULL YEAR of Brown Hope programming. Make as generous a gift as you are able. Share this crowdfunding page with your friends, family, neighbors, and coworkers. Your contributions help us to lead a movement to define Portland as a place where all people are welcome, and celebrated. Share this Campaign. Help Spread the Hope! P.S. We’re hosting our community kickoff on June 19th, 6-8pm at the Unite Oregon offices (700 N Killingsworth St, Portland OR) to build community, to raise funds, and to celebrate this new and amazing journey known as Brown Hope. All are welcome to attend– join us!